Nibiru? Google Black Swath Removed To Reveal "Winged" Planet! Do Latest Crop Circles Signal 2015 Approach? Nibiru? 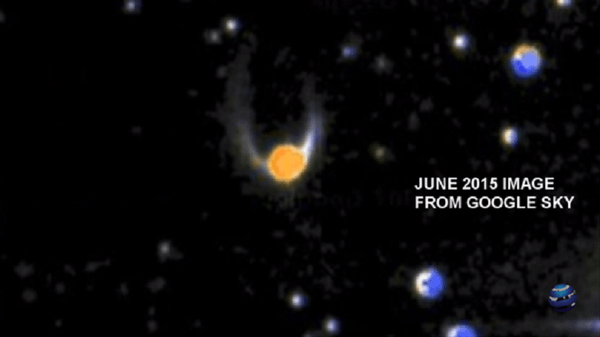 Google Black Swath Removed To Reveal 'Winged' Planet! 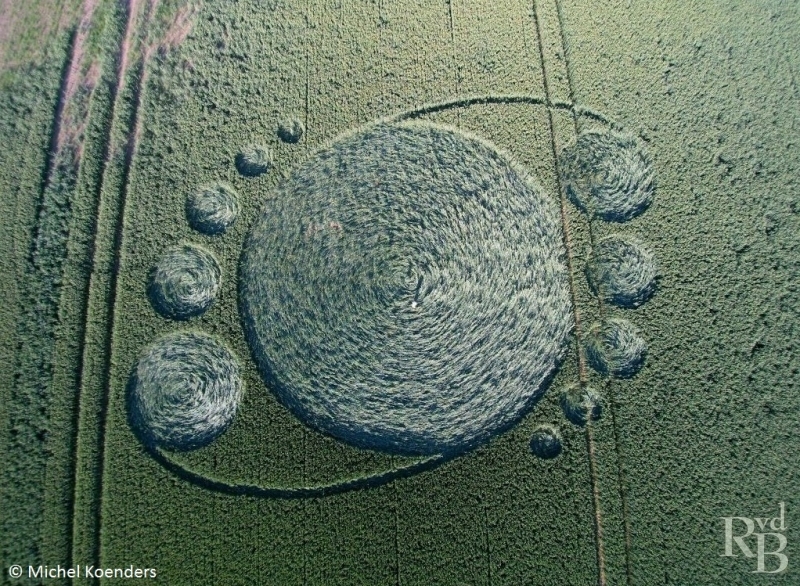 Do Latest Crop Circles Signal 2015 Approach? 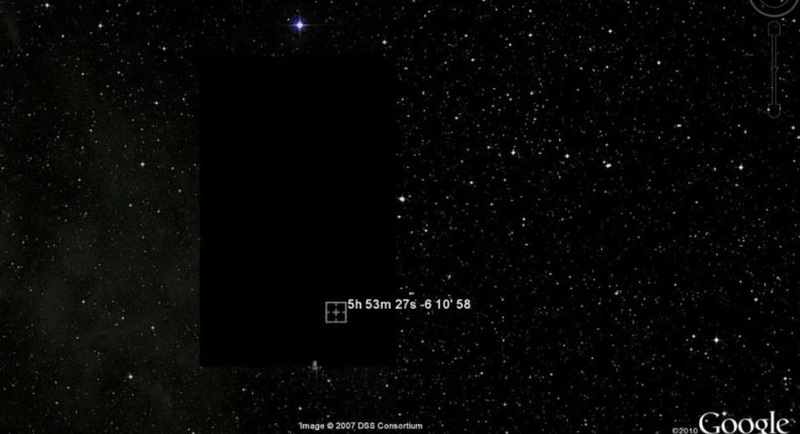 Since 2007 Google Sky had prevented viewers from seeing the image above, as shown from the image below where at the same coordinates a mysterious black swath or box blocked what people are referring to as the "winged planet," which many believe to be the legendary Nibiru. 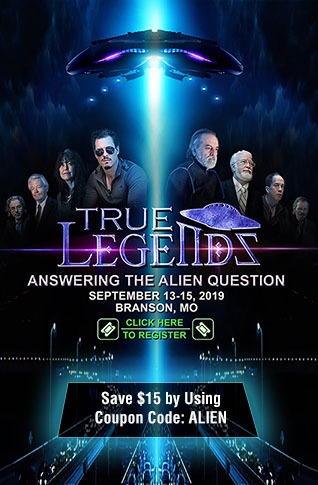 The "Solar Winged Disk" is rich in history and has been connected extensively to ancient Sumerian image depictions, making many Nibiru believers and watchers highly interested in this Google Sky image but also in the timing of this revelation with so much talk of imminent "disclosure" and other odd references to "aliens" by the Pope and others. 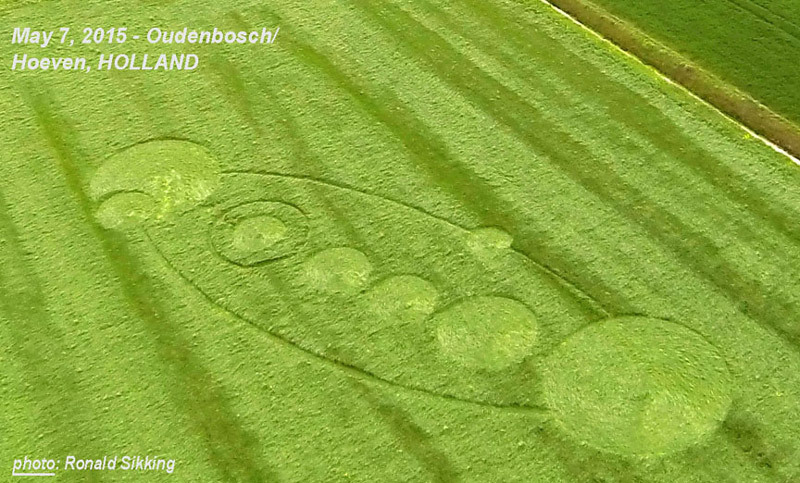 Another item of interest is the latest crop circles discovered from April 28th through June 4th 2015 in Holland, to which one YouTube videographer called Anu Proph spent a considerable amount of time analysing, shown in the three part series below, where he seems to believe he has determined the date of Nibiru's approach where it reaches planet Earth's magnetic field. 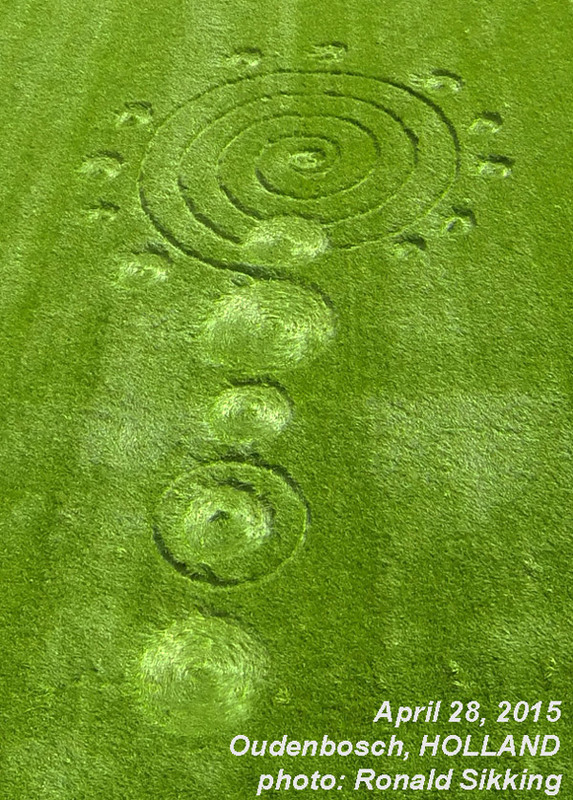 While we have seen many decoding videos regarding crop circles, this is perhaps one of the best in how the videographer presents the questions of what, why and where and carefully walks us through his observations, leaving viewers with enough material to come to their own conclusions even if they do not agree with his analysis or conclusions.